Michael Espinoza has been dancing since 1979. Initially he trained with Ken & Sheila Sloan and Jill Morton Erwin as a competitor in the International Ballroom dance arena. Since his introduction to Argentine Tango in 1986, Michael has dedicated himself to dancing, teaching, performing, choreographing, and promoting Tango in the Los Angeles and surrounding areas. 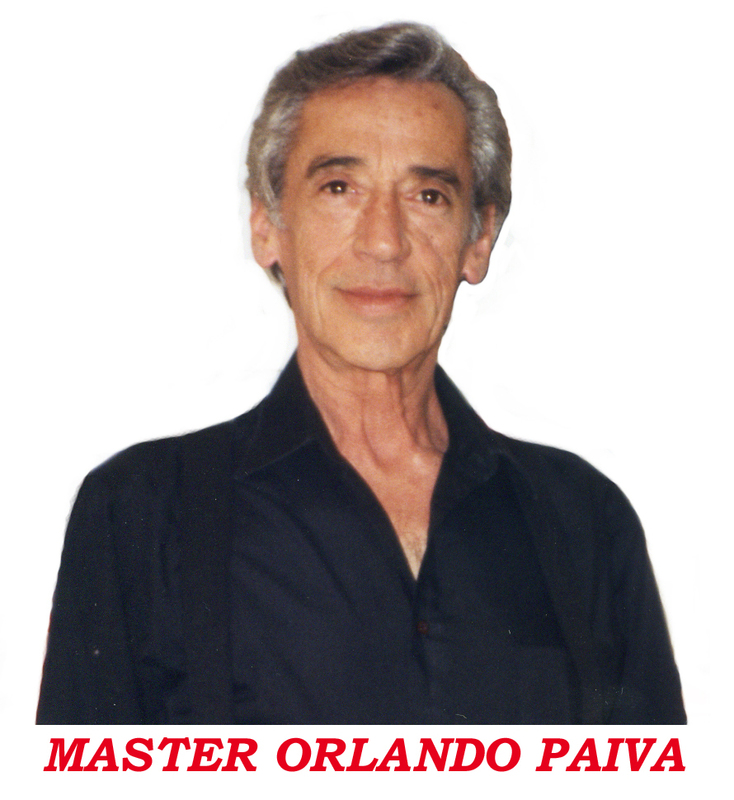 Orlando Paiva Sr 1986-1988 until Orlando’s departure for Rosario, Argentina, and again in 1996-1997, when Orlando returned to the U.S.
Carlos Gavito from 1997 until his passing, in 2005. Over the years Michael has developed his own unique style which evolved from the incomparable styles of the above mentioned masters, now deceased. His first Argentine Tango partner was Yolanda Rossi (1994-Jan 2003), whom he taught to dance and teach Tango. In 1996, together with Yolanda, Michael made the trip to Santiago de Chile to study with Orlando Paiva, who was recognized at that time as the best Tango dancer by Juan Carlos Copez, himself an icon in the world of Tango. They returned to the U.S., followed by Orlando Paiva, who wished to be sponsored by them. 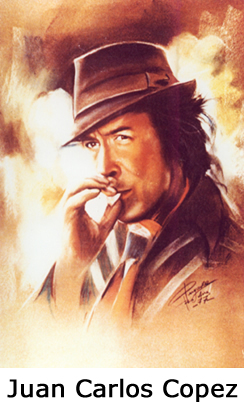 And indeed, during 1996-1997 they organized many events to promote him, among which we can name "Tango Splash" (held at the Hollywood Roosevelt Hotel in Hollywood), and the production of a Basic vol.1 & Intermediate Vol.1 Teaching Videos, turned into DVD's. Michael and Yolanda (a former Ballet & Flamenco dancer) taught Argentine Tango and held Milongas throughout the Los Angeles, Orange County and surrounding areas (“Tango Alley” in Hollywood, for example). To this day Michael continues to teach at L.A. Dance Experience in Westwood, where he has the longest running Milonga (Bailongo) in Los Angeles, California. Some of the Argentine Tango dancers & instructors hosted by Michael and Yolanda were Orlando Paiva Sr, Sandor & Tiffany, Carlos Gavito & Marcela Duran of "Forever Tango," Miriam & Hugo, Francisco & Natalia, Marcos & Zita, Nito & Elba, Facundo & Kely, Nelson Avila, and others. Since January 2003 Michael Espinoza has been dancing and performing with various partners. As an innovator, Michael Espinoza was the first to host a Swango Dance (West Coast Swing and Tango) in Los Angeles and surrounding areas, which has an ongoing growing interest, attracting dancers from both sides of the "tracks." Do not miss the opportunity to enjoy and understand better the elegance of Tango with Michael Espinoza. Michael teaches men to lead and women to respond (follow), which he calls the “Silent Language of Tango.” He takes great pride in having developed his own style of teaching and dancing, bringing a smooth, elegant and unique style to Argentine Tango. Michael teaches what he coined the “silent language of Tango,” where men learn to lead and women learn to respond (follow). He takes great pride in having developed his own style of teaching and dancing, bringing a smooth, elegant and unique style to Argentine Tango.